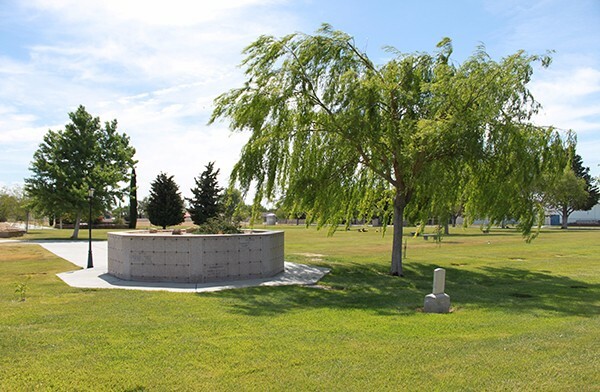 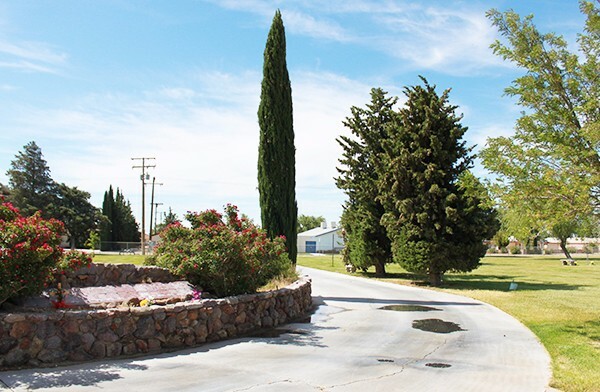 The East Kern Cemetery District provides caring, courteous and dignified interment services to families via the California City Memorial Park and Mojave Cemetery. 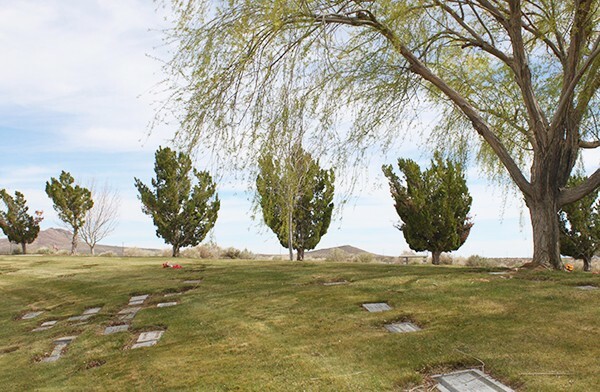 Making early decisions for funeral arrangements allows you and your loved ones to rest assured that an informed and best decision has been made. 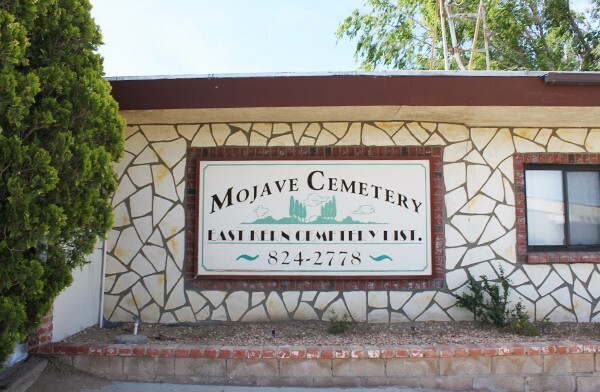 Increasingly, families are pre-arranging for their cemetery needs. 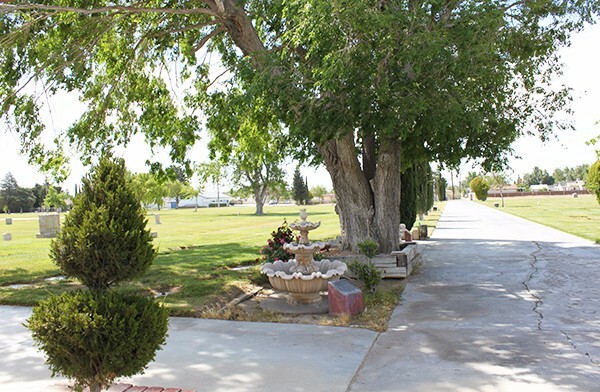 Pre-need arrangements afford families the opportunity to make important decisions at their convenience without the pressures of an emotional situation. 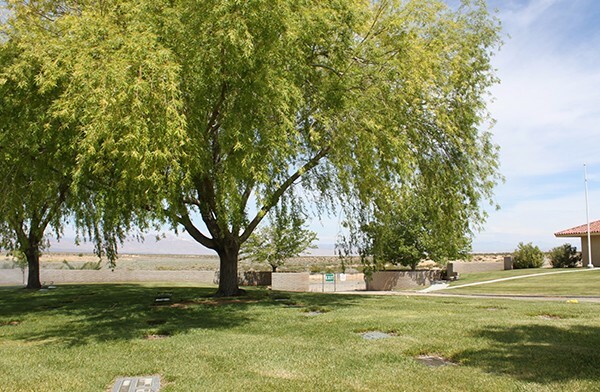 It is important to have adequate time to absorb information and discuss it with family and close friends. 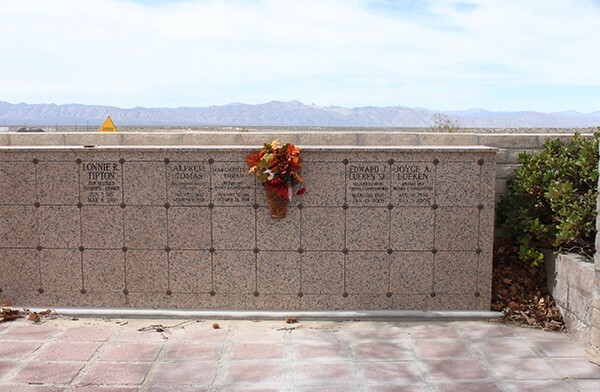 Pre-planning for inevitable needs such as burial and memorialization is as essential as buying life insurance or investing in an IRA. 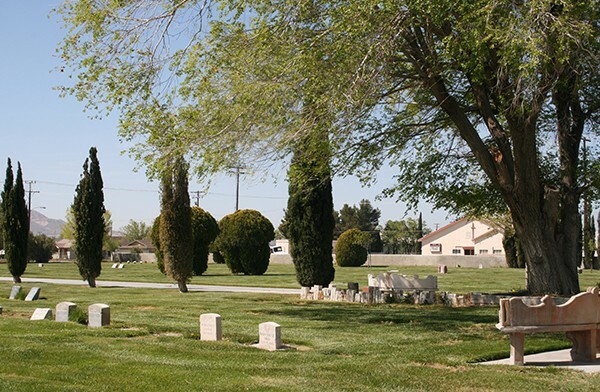 Pre-arranged funeral arrangements help families prepare for the future and save money by securing the current price of a lot and services. 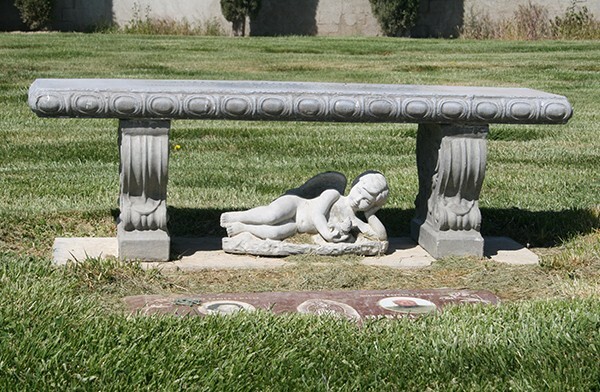 Many families do not fully understand the costs involved in burial, entombment, cremation and memorialization. 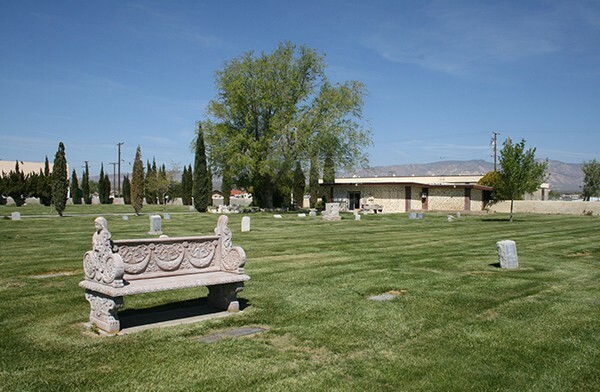 Preparing in advance can ease the emotional and financial burdens involved with arranging these services. 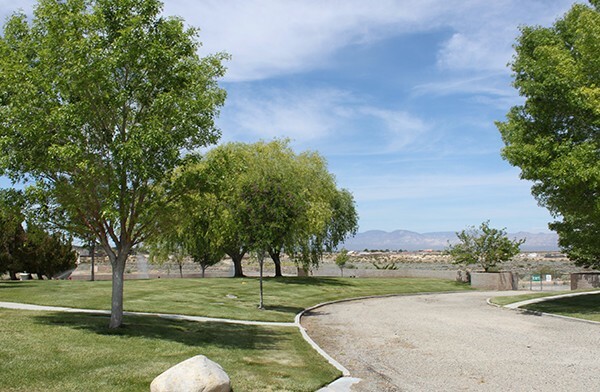 Contact our office for more information on pre-arranging your needs. 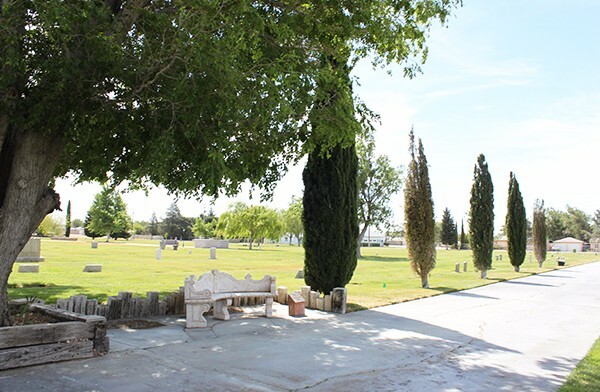 The mowing season is active for the East Kern Cemetery District. 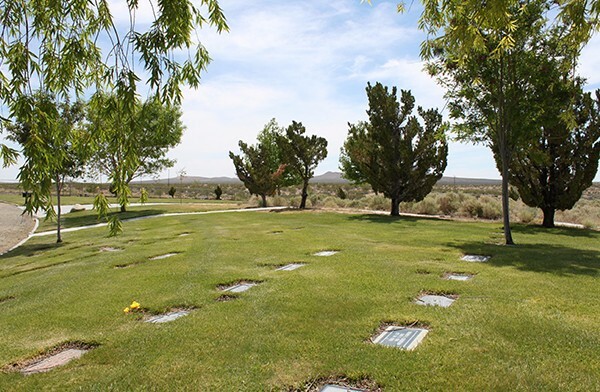 Flowers and decorations will be removed weekly from grave sites and held for one week. 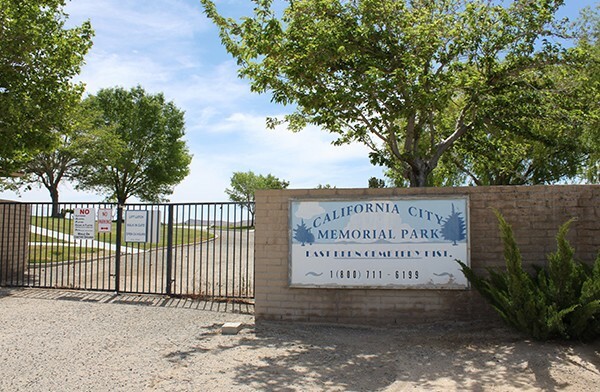 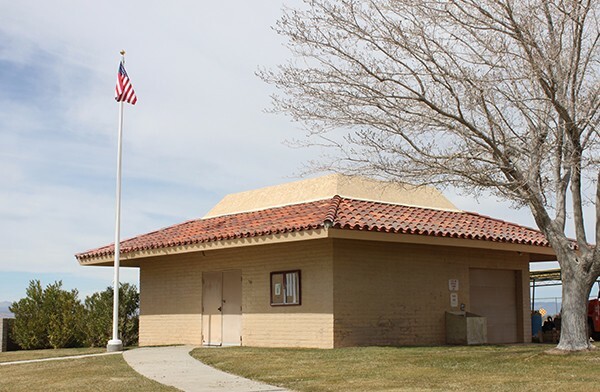 Flowers and decorations at the California City Memorial Park will be placed in a holding box by the garage and decorations at the Mojave Cemetery will be stored at the shop on the east side of the grounds. 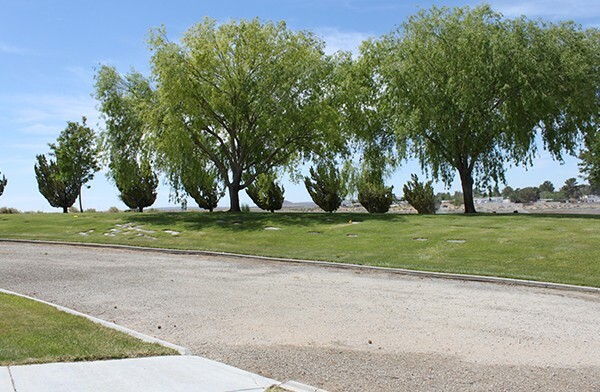 Please keep flowers and decorations to a minimum and limited to the headstone area.